SKI Holland 30 years anniversary. April 2019. 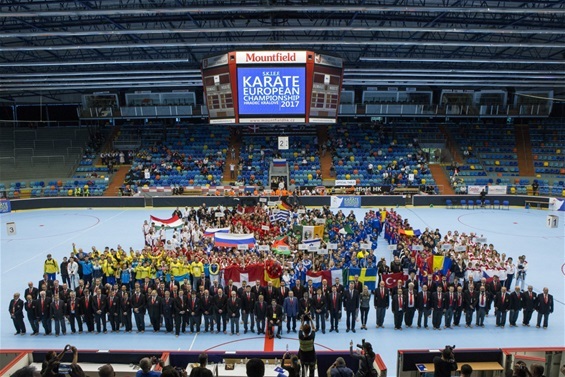 SKIEF European Championships 2017. Thank you Czech Republic!! Great effort. 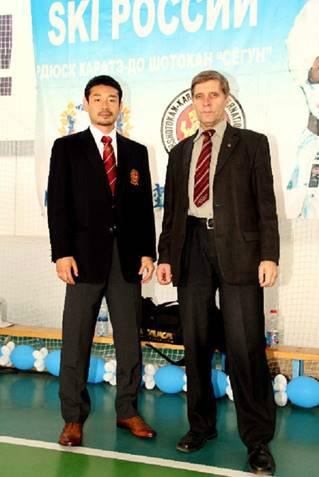 Sensei Alexandr Ramzin former president of SKIF Russia, died due to illness.OSS RIP. 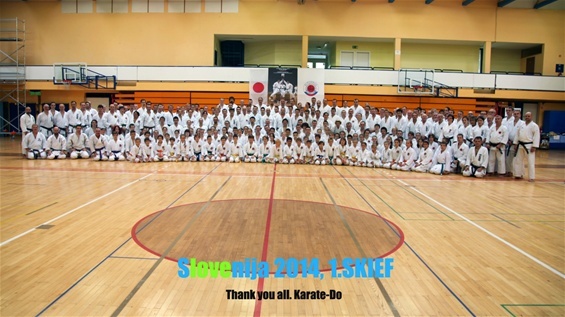 2nd SKIEF Seminar 50th Anniversary SOSHINKAI Portugal April 2016 THANK YOU PORTUGAL !! The entire SKIEF appreciate the effort and enormous task SKIF Gemany presented, being host for 13th. 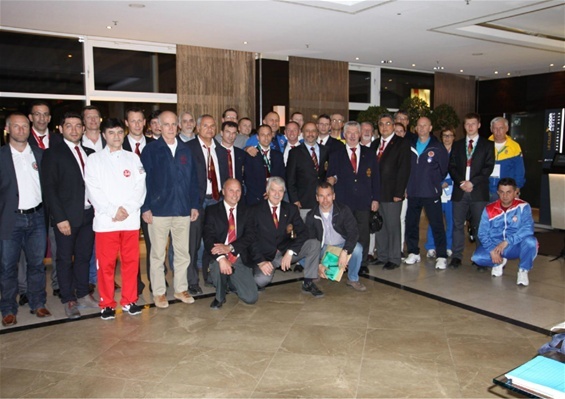 SKIEF European Championships in Dresden May 9th + 10 th + 11th. Thank you so much for having us all and giving us three eventful and exciting days in Dresden. The philosophy of Shotokan Karate-do is based on the traditional budo spirit of karate which seeks for the perfection of character through hard training and discipline. 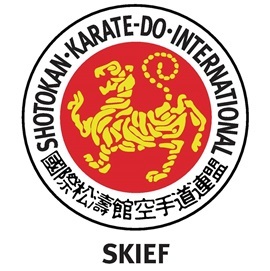 In addition to the traditional philosophy underpinned by the Rei-to-Setsu and Dojo-Kun, SKIF also seeks for the healthy mental and physical growth of youth and peaceful international exchange of friendships through the training and competition. Soke Kanazawa in Portugal April 2013.